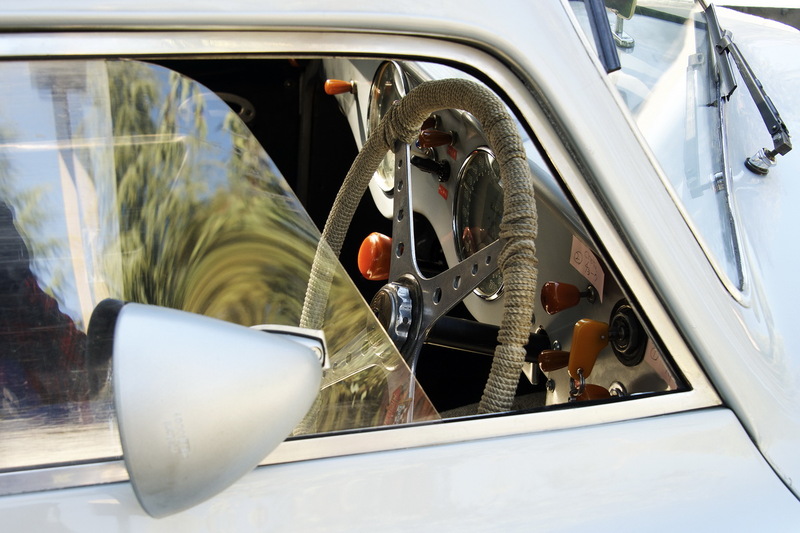 Cisitalia, though not exactly a household name, produced a series of truly beautiful automobiles for both road and racing use. 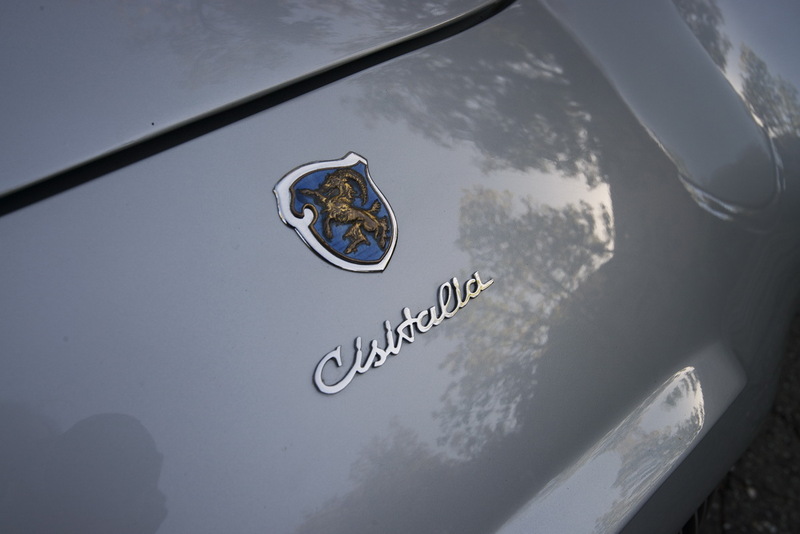 Founded in Turin, Italy in 1946, the name “Cisitalia” derives from “Compagnia Industriale Sportiva Italia”, and the company was controlled by wealthy industrialist, ex-footballer, and amateur race driver, Piero Dusio. Dusio had a good eye for talent, and hired gifted engineer Giovanni Savonuzzi. Although he was with Cisitalia for only two years, Savonuzzi would make the greatest impact on its products. In the summer of 1946 a sleek, dramatically-shaped coupe, the Cisitalia 202 CMM, was designed by Dante Giacosa and Giovanni Savonuzzi. This Coupé was also the first independent project built by Alfredo Vignale after he’d left his position as the departmental head of Stabilimenti Farina. Vignale was provided a small wind tunnel model and drawings from which to build a car. The 202 was a Coupè based on the D46 racecar spaceframe chassis. 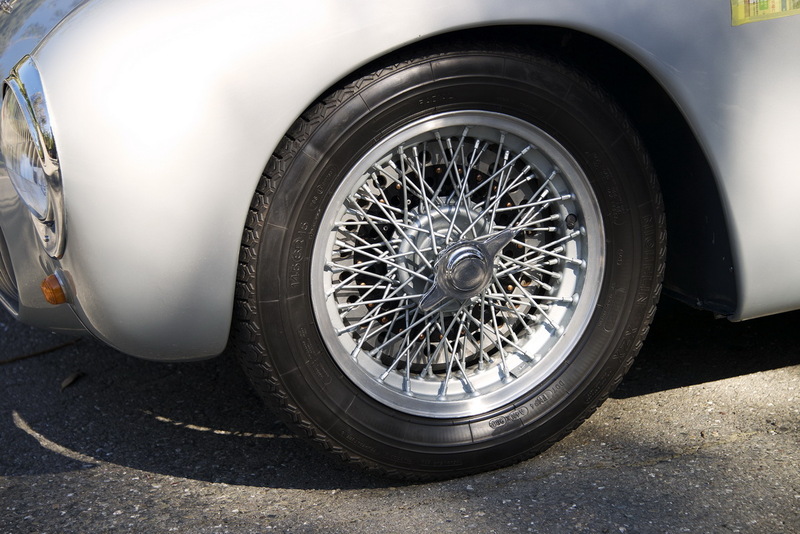 Suspension was largely assembled from Fiat 1100 parts, with a transverse leaf spring and lower wishbones at the front, and a live axle and longitudinal leaf springs at the rear. 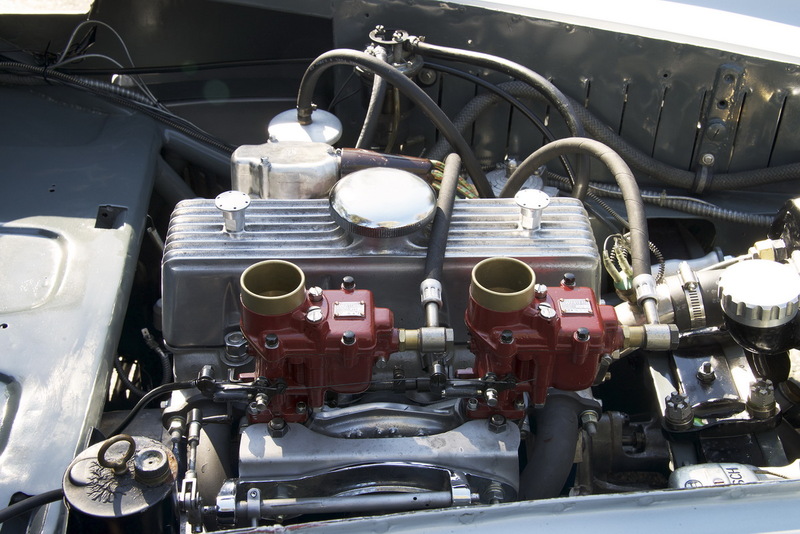 The engine was the “1100” (1,089cc) Fiat unit, but with various modifications. 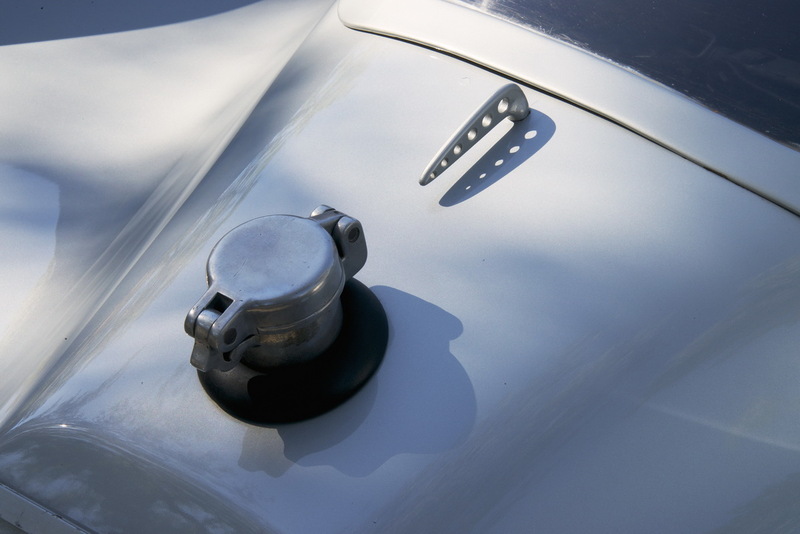 Upgraded with twin Weber carburetors and help from Carlo Abarth, it produced 60bhp. Needing to hustle a mere 760kg, the car was endowed with good performance. 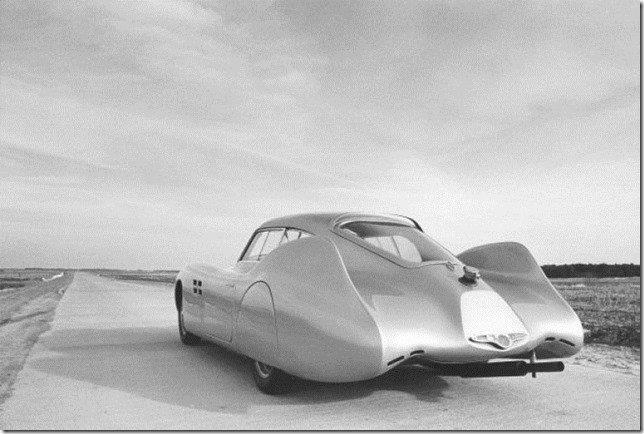 Cisitalia entered two-seater, sports racing competition with the Cisitalia 202 CMM Aerodynamica. Cisitalia’s single seaters and sports racers enjoyed considerable success, especially in the hands of Nuvolari who placed his 202 second overall (CMM 001) in the 1947 Mille Miglia race, beaten only by a much larger Alfa Romeo. 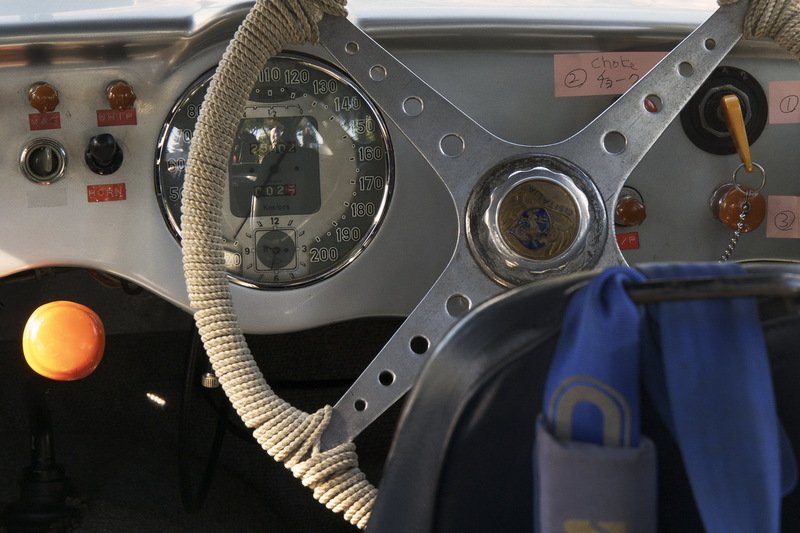 This legendary drive proved the tenacious road holding of Savonuzzi’s design and sealed the aging Nuvolari’s reputation as one of the greatest racing drivers of all time. 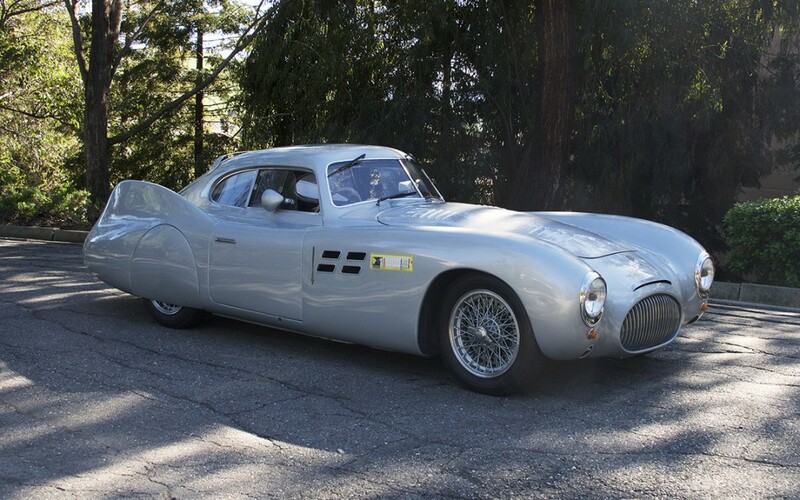 The particular 202 Coupe Mille Miglia Aerodynamica that is set to be featured at the 2016 Danville Concours d’Elegance is one of only two ever made. 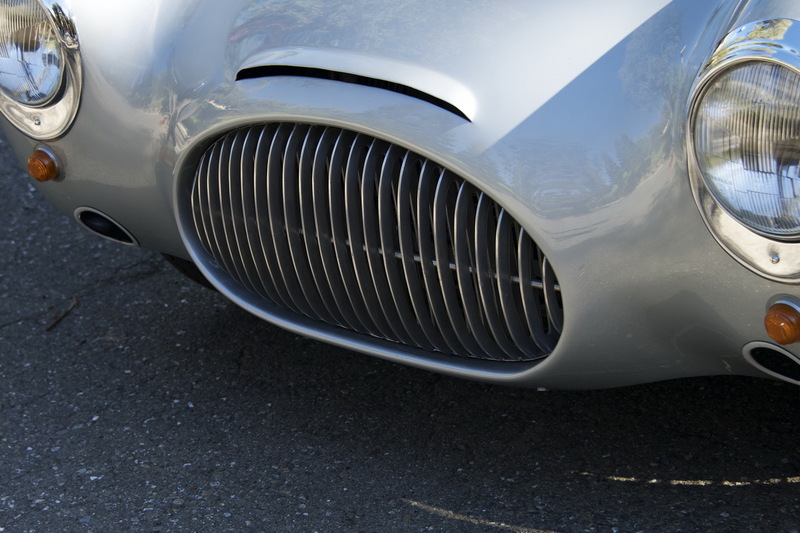 All aspects of it are entirely original – body, chassis, engine, and drivetrain – and it is considered the most significant Cisitalia in existence today. The Danville d’Elegance Foundation is proud to make this fantastic Cisitalia our featured car for 2016, and we are grateful to the Blackhawk Museum for allowing us to do so.